Adityanath earlier on Tuesday said that UP had not seen a single riot after the BJP came to power and that his government had shown zero tolerance towards crime and criminals. While calling upon the people of Uttar Pradesh to fulfil their constitutional obligation by casting their votes, Bahujan Samaj Party (BSP) chief Mayawati on Thursday said Chief Minister Yogi Adityanath’s claim that UP has remained riot-free in the past two years is a “farce”. “BJP’s claim that UP remain riot-free in past 2 years is farce. During the period BJP leaders & ministers remain awfully busy in lifting of heinous cases against them. 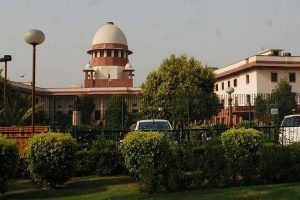 And what about mob lynching etc which brought bad name to the country and ultimately Hon court had to intervene (sic),” Mayawati tweeted in a thread, after wishing her followers on Holi. BJP’s claim that UP remain riot-free in past 2 years is farce. During the period BJP leaders & ministers remain awfully busy in lifting of heinous cases against them. And what about mob lynching etc which brought bad name to the country and ultimately Hon court had to intervene. Adityanath earlier on Tuesday, while addressing the media on the completion of two years of his government, said that the state had not seen a single riot after the BJP came to power and that his government had shown zero tolerance towards crime and criminals. Recalling the period of the BSP and SP governments, Adityanath said that the state “witnessed a new level of anarchy and violence” after 1990. “There were rapes, murder, looting and corruption (earlier). This gave an identity crisis to youths and forced farmers to commit suicide,” he said. “The state witnessed hundreds of communal riots during the last regime of Samajwadi Party. But in the last two years, there has been no communal incident,” he added. “In 2012, there were 227 major communal riots. In 2013, there were 247 such riots. In 2014, there were 242 riots. And 219 riots in 2015 and more than 100 in 2016 – in which properties worth crores were lost,” he said. Presenting a report card of his government, the UP CM said the BJP-led state government had been able to change the perception about the state. The Chief Minister further claimed there was no political interference in police work since he took office on this day in 2017 and said the law and order in the state was under control. 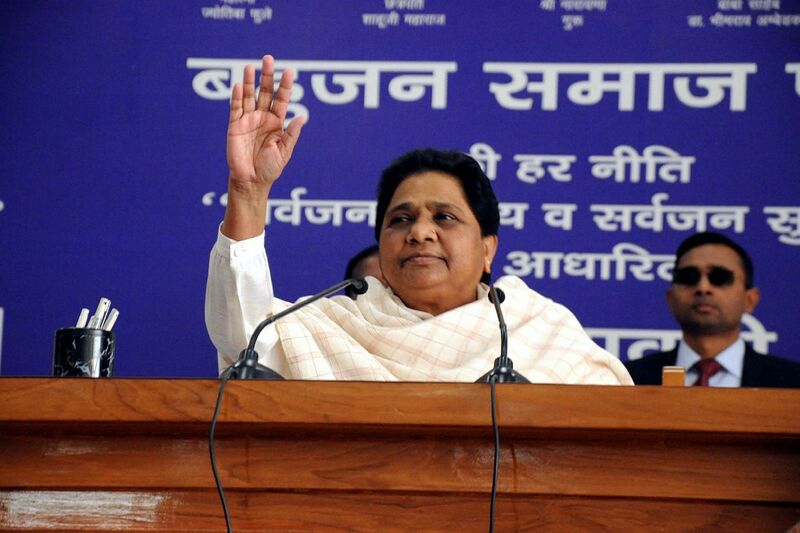 Bahujan Samaj Party (BSP) chief Mayawati on Wednesday said she will not contest the upcoming Lok Sabha elections. The 63-year-old former four-time Chief Minister of Uttar Pradesh said that she took the decision in the light of the “current political situation” and to ensure victory of each and every seats of the BSP-SP-RLD alliance in Uttar Pradesh.